The WheelChair Mover® is the first and only FDA-approved power assist wheelchair transport device, that enables transport personnel to move wheelchairs up to 750 lb (340 kg) effortlessly up ramps and along carpeted walkways, virtually eliminating strain and risk of injury. The WheelChair Mover® attaches to a broad range of wheelchairs, staxi chairs, and patient transport chairs making wheelchair transport simple and safe. Utilized by wheelchair assistance personnel in airports to transport passengers through concourses and up jetways, as well as hospital transport staff to safely move wheelchair bound patients–the WheelChair Mover® is easy to use and improves employee safety, efficiency and morale. 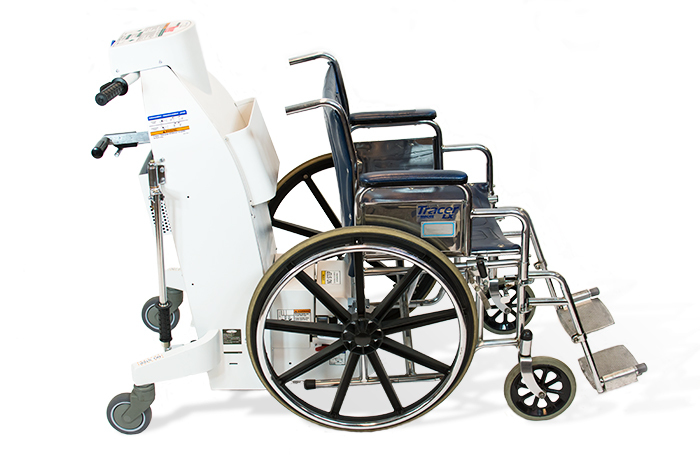 Designed by hospital safety experts for use by hospital personnel, the WheelChair Mover® fits all standard wheelchair sizes and models in any healthcare facility, easily transporting patients up to 750 lb (340 kg) safely and securely around hallways, in elevators, and up and down ramps while reducing potential injury or physical strain to the caregiver. 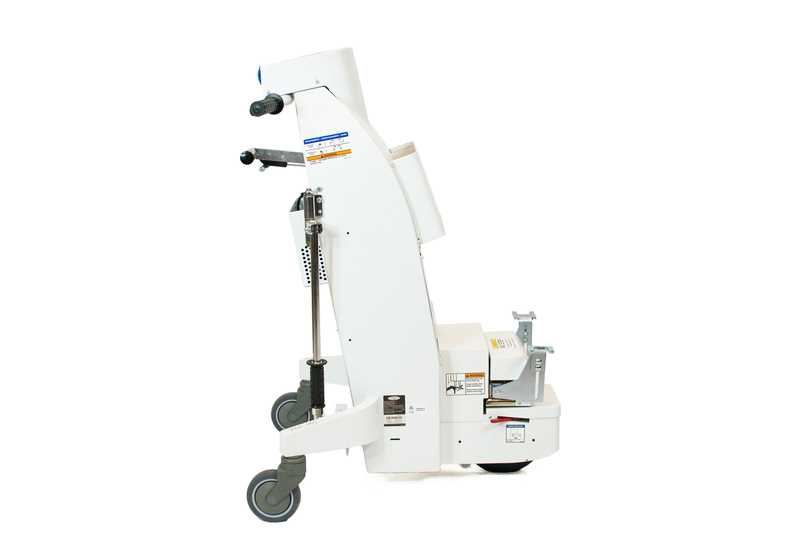 The PowerPal 1000 is designed to protect healthcare professionals from injury while moving heavy medical equipment and materials. 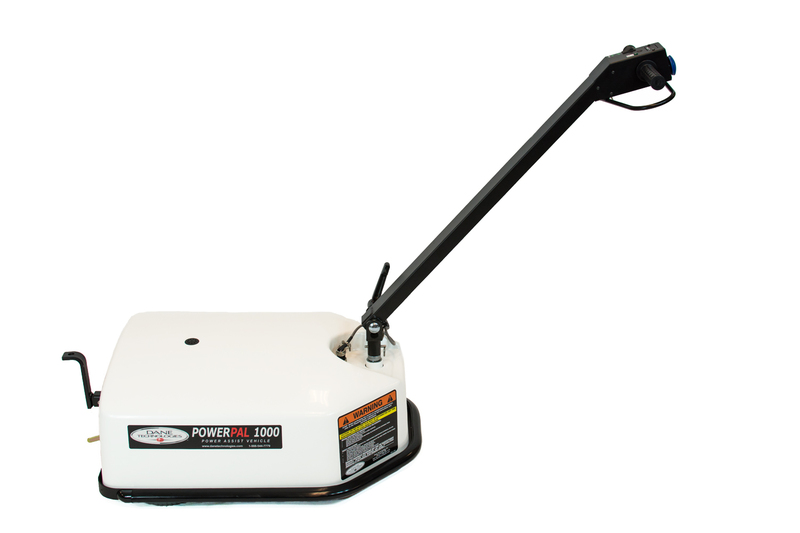 The PowerPal 1000 Tug combines a 0.6 HP motor on a highly maneuverable platform, whisper-quiet battery-powered drive, and ergonomic tiller steering to produce a compact and highly maneuverable power assist solution that easily navigates hallways, and tight spaces while preventing you from injury.